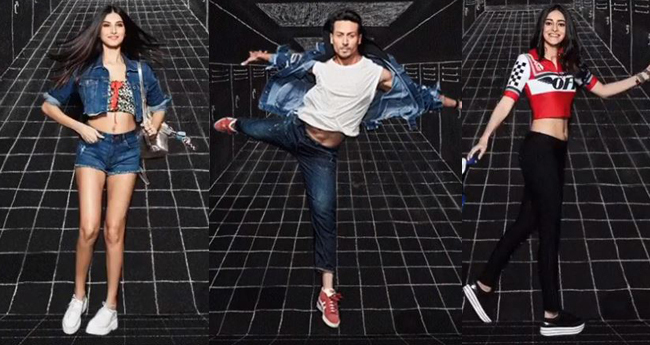 In a Koffee With Karan episode, Tiger Shroff says that he find Tara and Ananya fake. This makes the girl look at him with amazement. Tiger then asks Ananya and Tara if they have rehearsed to be on the show, and both of them say ‘no’. While Tara shares she doesn’t have a crush on Tiger, Ananya tells Karan she does. Anaya and Tara reveal that Tiger takes more time for hair and make-up. He, however, disagrees.